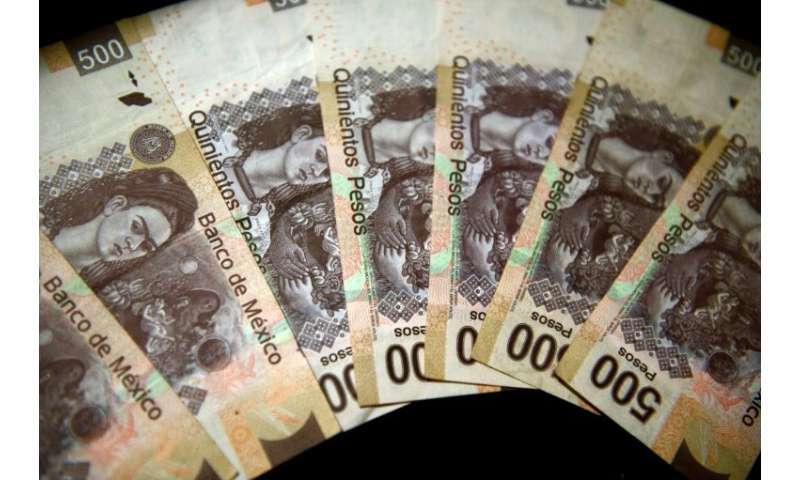 At least five attacks on the Mexican central bank's Interbank Electronic Payments System (SPEI) were carried out in April and May, said Lorenza Martinez, director general of the corporate payments and services system at the central bank. "Some transactions were introduced that were not recognized by the issuing bank," she told Radio Centro. "In some cases these transfers made it through to the destination bank and were withdrawn in cash." She declined to reveal which banks were targeted. Some Mexican media outlets have put the amount stolen at 400 million pesos ($20.4 million), but Martinez denied those reports. "The amount is currently being analyzed. Some of the transfers were stopped, and the funds are currently being returned," she said. She said the money stolen belonged to the banks themselves and that clients' funds were never affected. They connect via their own computer systems or an external provider—the point where the attacks appear to have taken place, Martinez said. No new attacks have been registered since.